Bollywood actor Sonu Sood and Naseeruddin Shah with Bollywood actress Neha Dhupia and Hazel Keech Maximum film music launch at PVR Mumbai, India. Bollywood actress Neha Dhupia Maximum film music launch at PVR Mumbai, India. Bollywood actor Sonu Sood Maximum film music launch at PVR Mumbai, India. 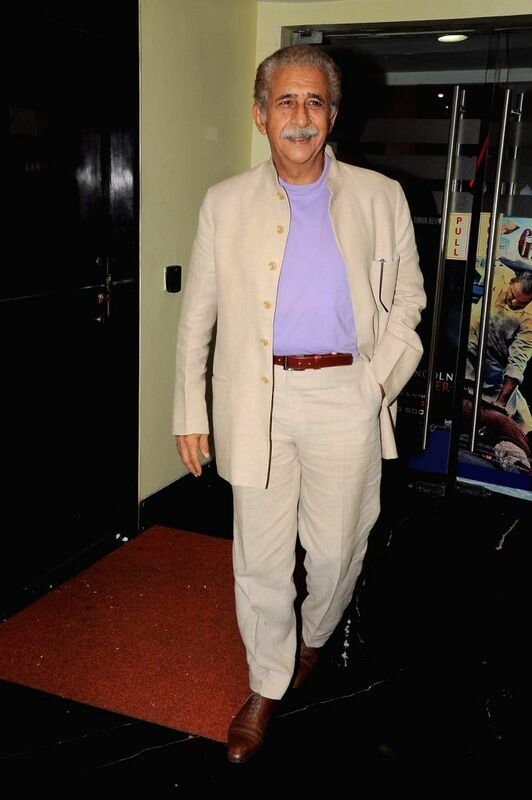 Bollywood actor Naseeruddin Shah Maximum film music launch at PVR Mumbai, India. Bollywood actor Sonu Sood with Bollywood actress Neha Dhupia and Hazel Keech Maximum film music launch at PVR Mumbai, India. Bollywood actress Hazel Keech Maximum film music launch at PVR Mumbai, India.